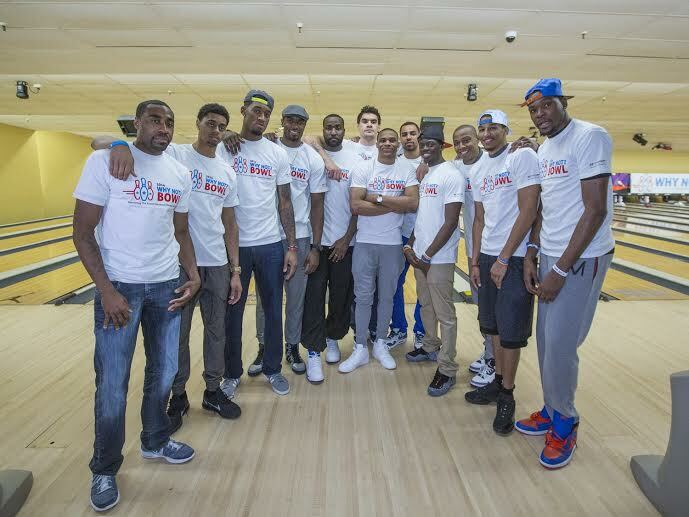 Recently, Russell Westbrook headed back to his hometown to give back to the community that gave him his start. 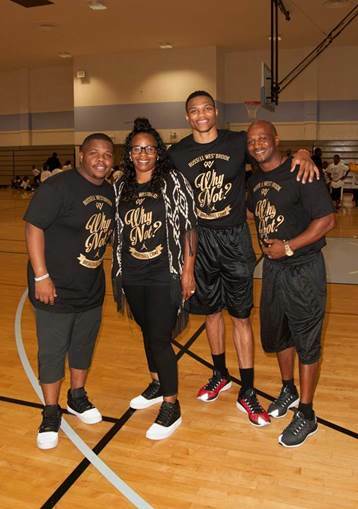 Westbrook hosted his third annual “Russell Westbrook Why Not? Basketball Camp” at the Jesse Owens Recreation Center in South Los Angeles. The camp was offered free to children ages seven to thirteen and was sponsored by 808 Audio. 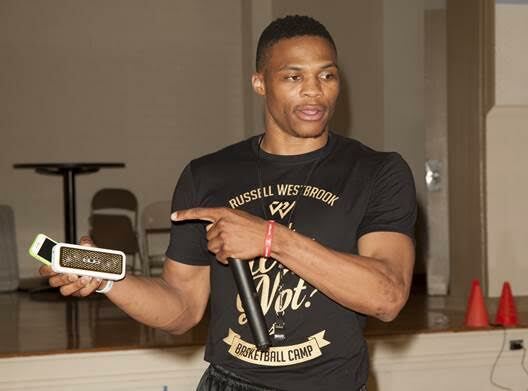 With the help of his family and his old basketball mentors, Westbrook taught campers basic basketball skills, played scrimmage games, and lead a Q&A. 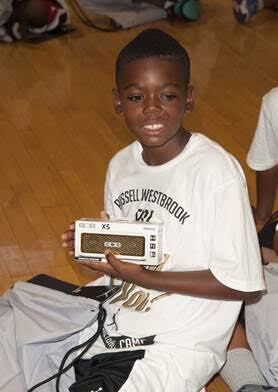 These lucky campers were also given 808 Audio speakers as a parting gift. 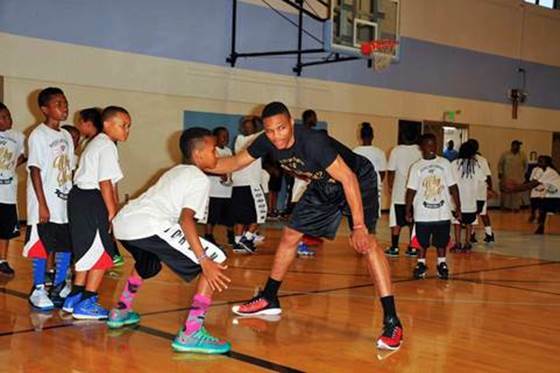 The Los Angeles camp session was the third one of the summer and end the program. The first and second sessions were held in Tulsa and Oklahoma City. 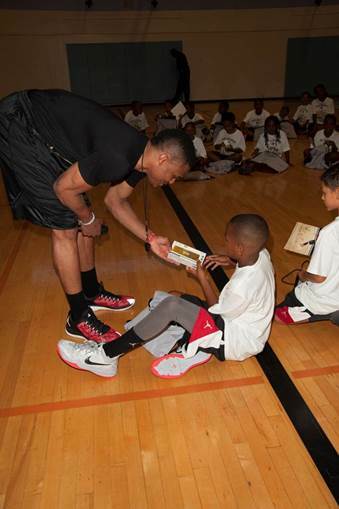 It’s great to see Westbrook giving back to the place where everything began. He is giving kids, in not the best situations, the power to ask questions and get answers. 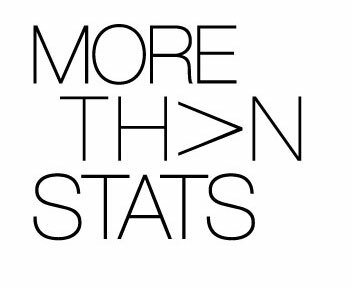 My hat is off to you, Mr. Westbrook.